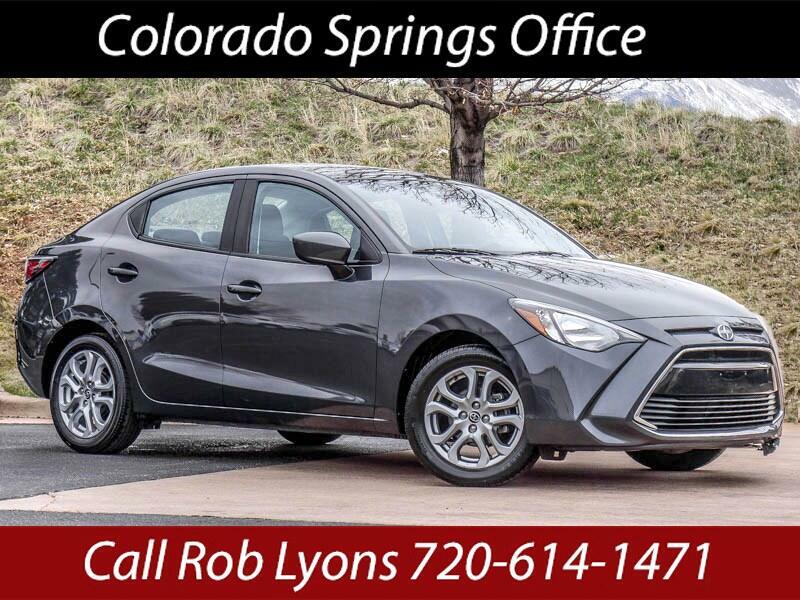 Used 2016 Scion iA 6A for Sale in Littleton CO 80120 JFR & Associates, Inc. This sedan offers just the right amount of performance and refinement at an affordable price. Fuel economy is exceptional with this Scion iA (City 33 - Hwy 42 mpg), fewer stops at the gas pump add up to having more money in your pocket every month. As soon as you take this car for a spin, you'll notice how easy it handles, and it's just plain fun to drive. The cabin provides a pleasant design with high-quality materials and loads of comfort. You are cordially invited to take this Altima for a test drive and find out for yourself how nice this car handles and drives. Contact us today and set up your test drive. Call Rob Lyons at 720-614-1471 if you have any questions or if you would like to schedule an appointment to see this vehicle. Call for an appointment to verify availability of the vehicle you're interested in. Visit JFRcars.com for more information and photos of our vehicles. Message: Thought you might be interested in this 2016 Scion iA.